Our Apple G5 Power Macs feature dual processors in addition to our collection of professional software to suit your needs. 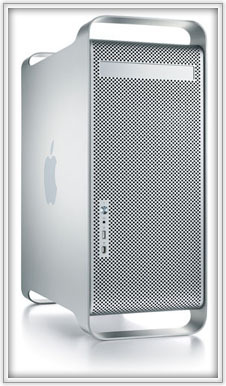 In addition to the G5's our equipment also features an Apple G4 and several PC's. Whether you are looking to send a Photoshop file, PDF, or Illustrator file, and many others...we can surely accomodate your needs.